In less than a week I’m off to PulpFest 2012 in Columbus, Ohio, with side trips to look up Jim Tully sites in St. Marys plus check out one of the world’s best privately held collections of M. P. Shiel — and when I’m gone, I’m gone. I don’t check email, don’t update the blog. If you’ve got something really important to ask about, track me down at the convention. 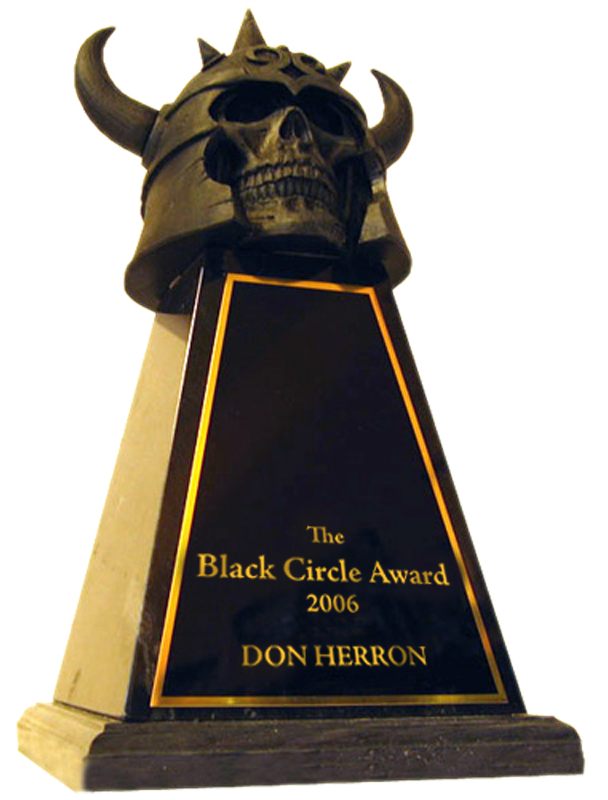 Some on-the-side blog action should occur, though, since frequent Up and Down These Mean Street presences Brian Leno and John D. Squires are also set to appear with me on the panel on Saturday about Robert E. Howard’s Conan and the Cimmerian’s debut in wood pulp print 80 years ago. And our most prolific Guest Blogger to date, Terry Zobeck, is planning on dropping in on the pulp-collecting scene. I haven’t met Terry before, so that should be fun — I am curious to see whether he or Leno hauls home the largest stack of crumbling magazines. Me, I very much doubt I’ll buy a single pulp. I may get some of the new book collections assembling some pulp stories, at least a few Shadow novels against the next time an urge to read some Shadow sweeps over me. Never got into collecting the original pulps, but nonetheless have somewhere around twenty. Mostly Weird Tales, some science fiction pulps with Clark Ashton Smith stories, a couple of random items. Plus an early issue of Esquire — for the Donald Wandrei tale, not the Hemingway and Fitzgerald — and one of the 1932 slicks with a Sam Spade story. Nothing compared to a real pulp collector. 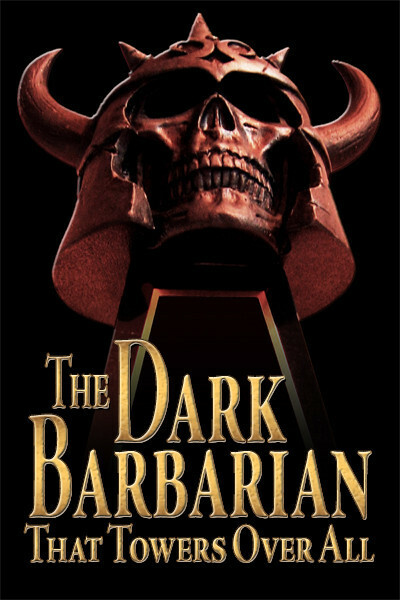 Usually, I don’t feel I’m missing anything, since the writers I’m interested in mostly have been collected in book form long since — and in the case of someone such as Robert E. Howard, he’s even muscled his way into pure text editions. Yeah, I’m still waiting for the rest of the I. V. Frost stories by Don Wandrei to see reprint — the first collection, Frost, as I’ve said, contains some of the hottest pulp action ever. And I would really like to see a collection of the complete Pawang Ali stories by E. Hoffmann Price. We seem to be entering a new Golden Age for pulp reprints, so I figure all I have to do is live long enough, and the problem will be solved. But every now and then a pang of regret about my paltry pulp collection hits me hard. Happened at the last PulpFest I attended, at the talk Francis M. — Mike — Nevins was giving about various writers he knew or liked, many needing a rediscovery effort. One he mentioned was John Lawrence, who wrote a long series of stories for Dime Detective about the “Marquis of Broadway.” Mike gave the series a good blurb. And while “Marquis” sounds kind of effete, a seasoned collector in the audience also threw in a word plugging them and said they were very hard-boiled, that the Marquis was like a 1940s Dirty Harry. Okay. They had me hooked. I looked through the Dime Detectives in the dealers room for Marquis tales, and found a few — but each issue was priced around $200 a copy. I’m not quibbling or complaining about the price. Very nice condition, I don’t doubt that’s the current market value. But two hundred smackers was more than I was willing to spend to check out one story in a long series. And I’m really picky about this stuff — while Mike and the other guy might think these stories were great, chances are that I would not agree. Still, I was curious, and almost regretted that I didn’t get in on collecting Dime Detective a long time ago, when they may have been $10 or $15 the copy. . . .
A week or two after I got home, though, a random thought started to tug at my memory. 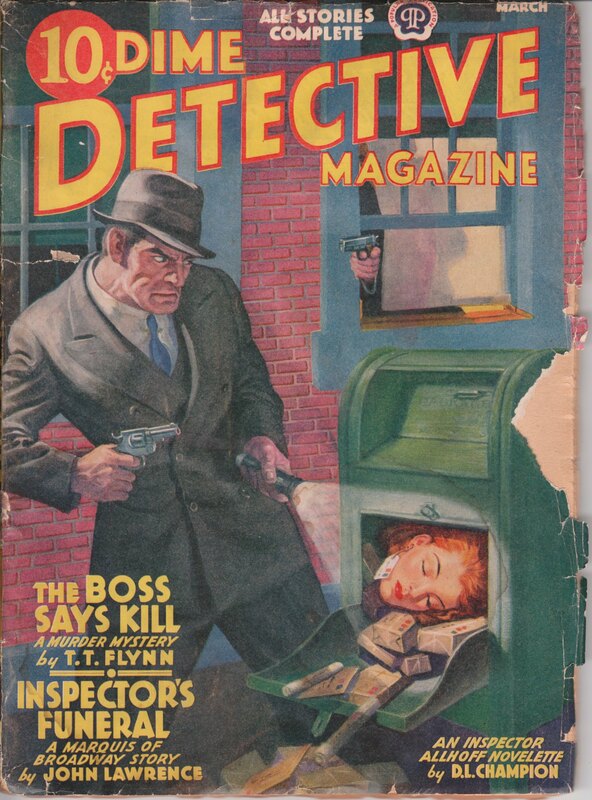 Hey, you’ve got an old mystery pulp, you know — and I think it’s a Dime Detective. Okay. Yeah. That’s right. Now, where did I put it? A not too painful search turned it up. Dime Detective, March 1940. Bought it circa thirty years ago just for the cover. Cheap, maybe $4 tops. Edges chipped. Read the openings of some of the stories, but had never read a complete (in this issue!) story. And what ho! — a Marquis of Broadway yarn headlined on the front. I felt pretty good about my pathetic little pulp collection. Started “Inspector’s Funeral,” got a few chapters in. Not up with the best Continental Ops, but what is? Got distracted. Time passed. Started again. Got distracted. Finally, less than a month ago, knowing PulpFest was coming up fast, decided I’d better sit down and read it all, so it wouldn’t be left hanging from my previous PulpFest adventure a couple of years ago. Maybe this one wasn’t the top level the Marquis achieved. Tough guy police procedural stuff in the Broadway district of Manhattan. Nice descriptions of the period streets. The ending just didn’t do it, though some of the getting there was fun. If the series ever gets collected, I can see buying at least one of the volumes, and reading at least half of the contents before something else pulls me away. But I am picky, and I can see other pulp fans thinking, this is better than Hammett, better than Chandler! So much pulp, so little time. This entry was posted in Dash, Lit, News, REH and tagged Brian Leno, Clark Ashton Smith, Conan, Dime Detective, Donald Wandrei, E. Hoffmann Price, Ernest Hemingway, Esquire, F. Scott Fitzgerald, I. V. Frost, Jim Tully, John D. Squires, John Lawrence, M. P. Shiel, Marquis of Broadway, Mike Nevins, Pawang Ali, PulpFest, pure texts, Raymond Chandler, Terry Zobeck, The Shadow, Weird Tales. Bookmark the permalink.